As an attorney with Wells & Associates, NyKedra Jackson strives to help alleviate the effects of systemic racism within society through legal counsel and advocacy. NyKedra initially joined the firm in 2011 as a paralegal, focusing primarily on personal injury cases. She later received her J.D. from the University of Tennessee College of Law and became an attorney for the firm in 2017, specializing in criminal defense and personal injury law. NyKedra understands the important role she plays in her clients’ lives and works to form solid relationships that are founded in trust and support. NyKedra holds a bachelor’s degree in Public Policy with a minor in Spanish from Vanderbilt University. While at the University of Tennessee College of Law, she was a Waller, Landsen, Dortch & Davis Diversity Scholar and Research Editor for the Tennessee Race, Gender, and Social Justice Journal as well as received the CALI Award for Excellence and was a member of the Moot Court Board at UT College of Law. 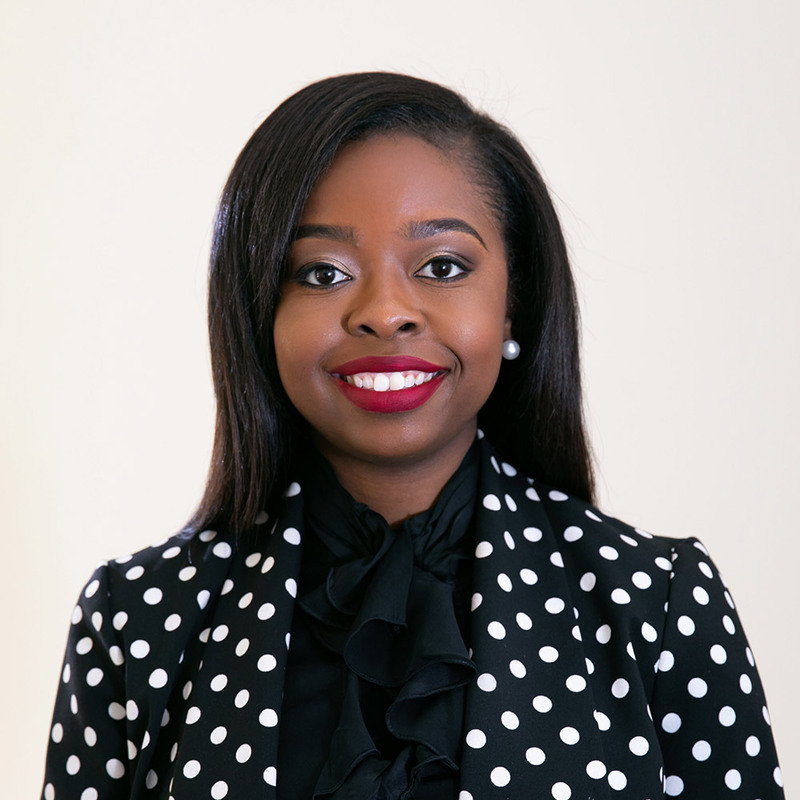 NyKedra also developed litigation experience as an extern for both the Knox County Public Defender’s Office and the Office of the District Attorney in Nashville. NyKedra has had great success as a trial lawyer getting great results in high level jury trials and settlement agreements for her clients. Because of these results and her zealous advocacy, she received the Tennessee Association of Criminal Defense Lawyers Advocacy Award. Quote: Be the change that you want to see!